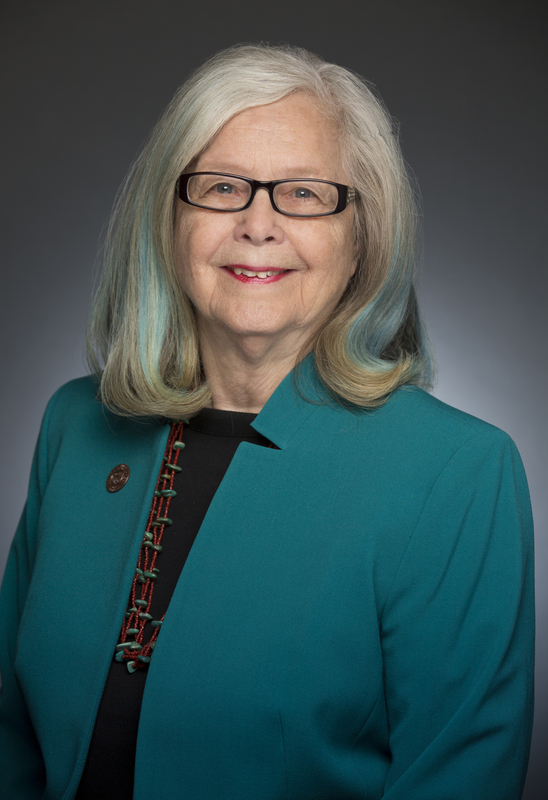 STATE CAPITOL, PHOENIX – Senator Barbara McGuire released the following statement on the passage of her bill SB1337 by the Senate. It now proceeds to the House for consideration. Background: SB1337 requires every Arizona public school student be provided at least one CPR training session between the 7th and 12th grades.